Siena offers resident-only amenities such as an Olympic-sized pool, basketball courts, splash pad, miles of hike and bike trails, a sand volleyball court and a 3,000 sq. ft. amenity center. Conveniently located near Austin, in the Round Rock area, you will find easy access to Toll Road 130 and Highway 79. 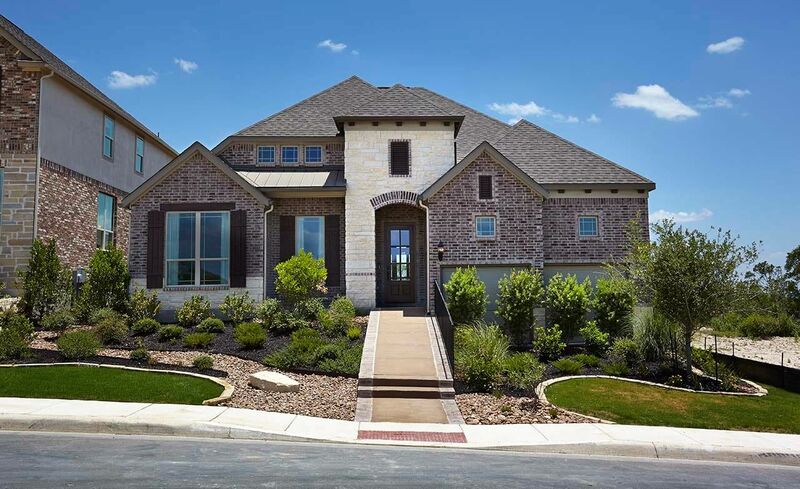 Siena is convenient to Dell and other major employers, nearby recreation at Old Settlers Park and is minutes to sports and entertainment at Dell Diamond.